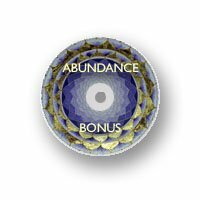 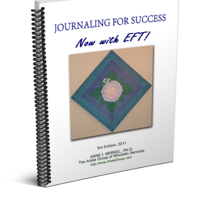 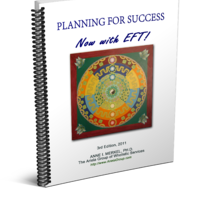 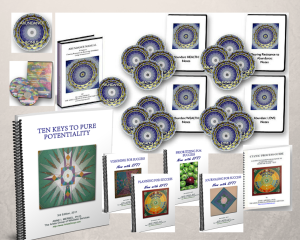 Whether you are a seasoned EFT Practitioner or new to EFT (Emotional Freedom Techniques) Tapping, I’ve created a number of EFT Self Study products that will serve you… in your life and in your practice. 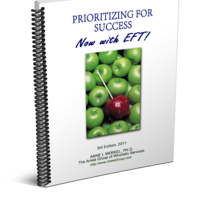 Some of the packages include private phone coaching sessions with me, most include mp3 recordings, and all include downloadable e-guides with exercises and work sheets. 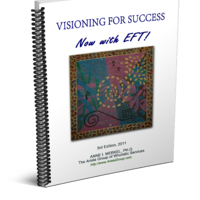 They all employ Energy Therapy principles and exercises and use EFT as a primary modality for studying in the privacy of your own space at your leisure.